Turn key home!! 2, 008 sq. 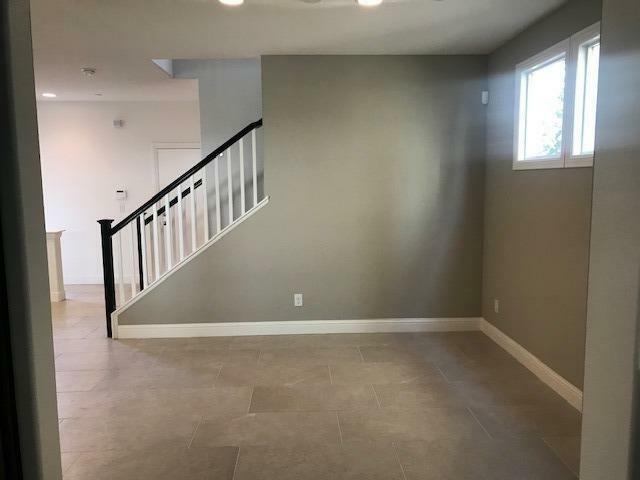 feet, 3 bedroom, 2.5 baths, 2 car garage, den/office, and many unique, upgraded features in this one of a kind home! FREE 3K Solar System, upgraded appliances, window coverings, fully landscaped, and across the street from the future park, and just minutes away from our pool and clubhouse. Come take a visit of your future one of a kind home with close proximity to Downtown Sac, shopping, restaurants, and the International Airport! All you need is to bring your furniture!